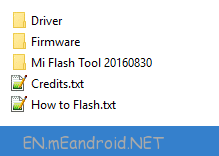 These are the instructions on How to use Xiaomi Mi Flash Tool to flash stock firmware on Android. Requirements: Xiaomi Mi Flash Tool will only work on the Xiaomi Devices which is running on Qualcomm Chipset. It will not support the Xiaomi Devices which are not running on Qualcomm Chipset. 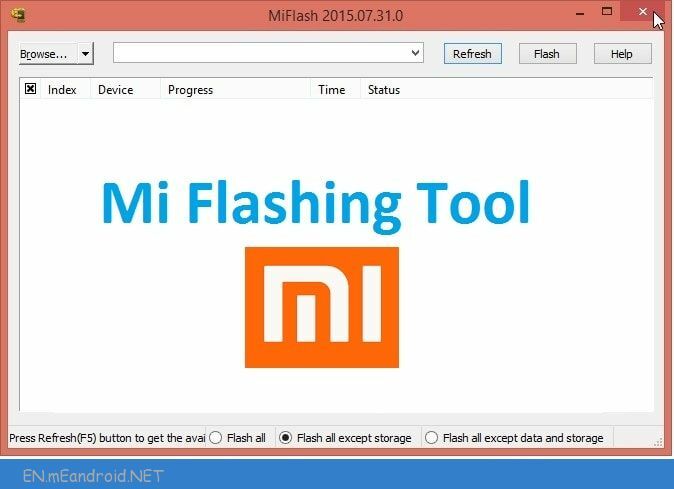 Step 2: Now, Open the Setup File to install Xiaomi Mi Flash Tool on your computer. Step 4: Now, you need to install the Xiaomi USB Driver on your Computer (you can also download the Xiaomi USB Driver separately). Step 5: Turn Off your Android Device. 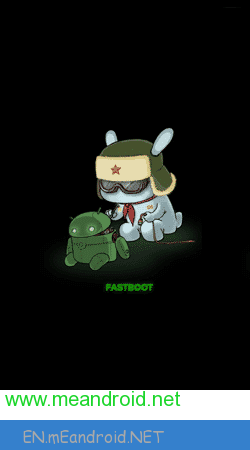 Step 6: Now, You need to boot your Android into the Download Mode (fastboot mode). To boot into the download mode: Press and Hold Power + Volume Down button for 6-8 seconds. Step 8: Now, Connect your Android to the Computer using the USB cable. 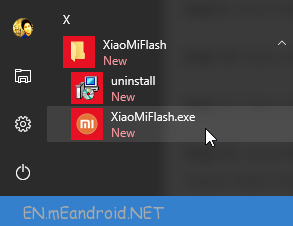 Step 8: Now, Open Xiaomi Mi Flash Tool from Start Menu. 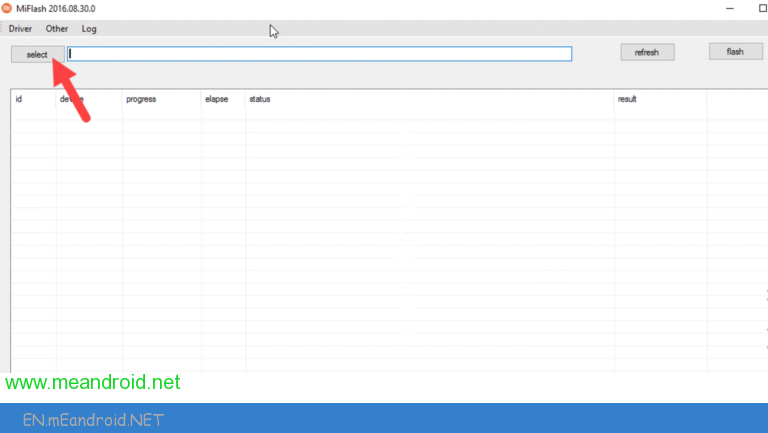 Step 10: Now, Click on the Select Button and locate the Firmware Folder. Step 11: Now, Click on Flash Button to begin the Flashing Process. Step 12: Once flashing process is completed, you will be able to see the Success Message in Xiaomi Flash Tool. [*] Compatibility: You can follow the above tutorial to flash stock firmware on almost all the Xiaomi Devices which are running on Qualcomm Chipset. 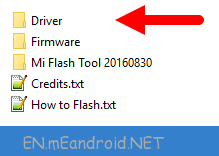 [*] Xiaomi USB Driver: If you are looking for the original USB Driver for your device then head over to Download Xiaomi USB Driver for all devices page. 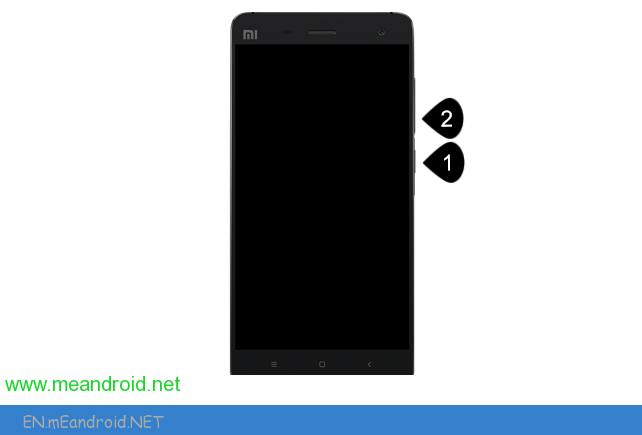 [*] Credits: Xiaomi Flash Tool is created by Xiaomi Mobility INC. So, full credits goes to them for sharing the Flash Tool for free.